Franklin Police have identified the two remaining suspects accused of grabbing $4,500 in name-brand clothing from Macy’s on December 7, and then intentionally ramming a Franklin Police car during their getaway. 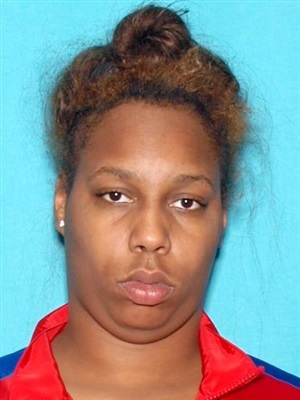 Crystal Miller, 23, and 24-year-old Asia Crawley are both wanted by Franklin Police on felony charges. Crawley is a convicted felon, currently on probation. Both are wanted for Felony Theft, and Miller is wanted for the additional charge of Felony Evading after being identified as the driver who intentionally rammed a Franklin Police car during the group’s getaway. 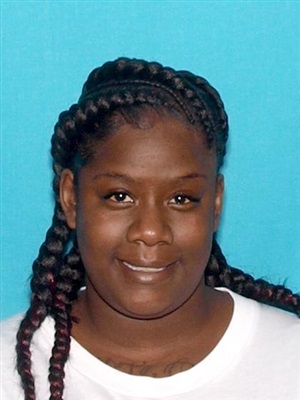 Already arrested in connection with the case were Anthony Gifford, Jr., 19, and Tyasia Butler, 20, who initially escaped. Franklin Police and Crime Stoppers are offering a cash reward of up to $1,000 for information that the arrest of the other two women.